Sequel to the 2014 film. 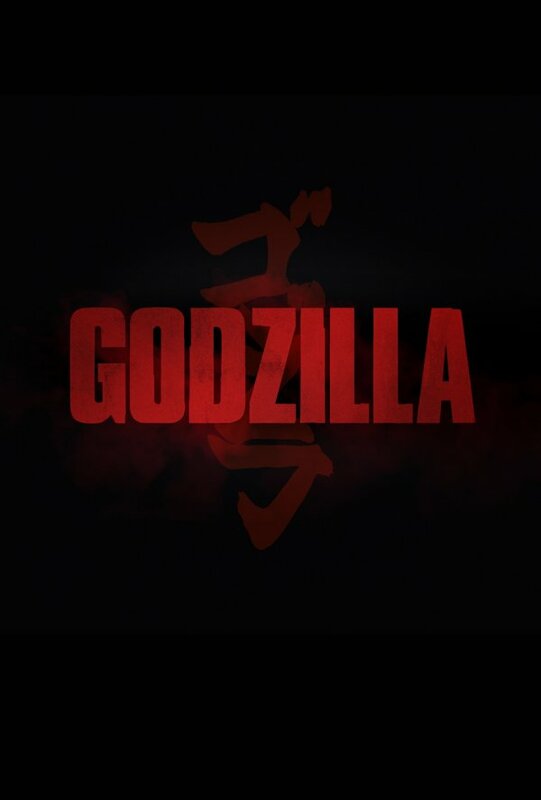 Mothra, Rodan and Ghidorah will return and likely set-up things for 2020's Godzilla Vs Kong. As of now, no cast listing.